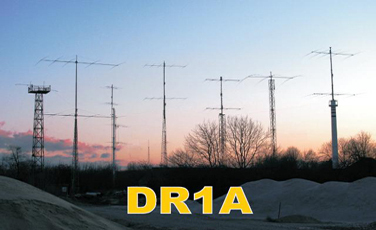 Contest Station DR1A, from Weeze - Niederrhein. 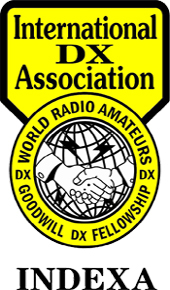 The right to host 2014 WRTC has been awarded to the New England WRTC2014 Organizing Committee, under the auspices of K1DG and K5ZD. This new group is not part of any existing contest club or national society. K3LR This station is active in the weekly Pennsylvania emergency response network- http://www.k3lr.com ON 5 consecutive years of winning the USA M/M category in the CQWW DX Phone Contest..! Here's your chance to own a superstation in paradise. Work never ending pileups from a world class battle proven contest station. Oceania's loudest station is available for you to DX, contest or just ragchew around the world. Nestled on the slopes of Mauna Kea at the 900 foot level with huge drop offs, the station is ideally located to put out S-9 plus signals all over the world. Un Team tutto Italiano. Il nominativo IR4M è un nominativo speciale assegnato ai membri del "Romagna Contest Team" , un gruppo di radioamatori con la passione per i collegamenti radio che hanno voluto provare ad unire le forze per realizzare un team per operare sulle bande HF e fare sperimentazione radiantistica. The 6Y1V contest station is located in the hills just above the sea coast village of Hopewell, in Hanover Parish, on Jamaica's northwest coast, 17km west of Montego Bay and 64km. 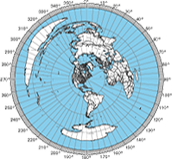 Hello and welcome to the NQ4I web site....this site is for the enjoyment of the contesting and dx'ing operator and includes Aeronautical Mobile operations of NQ4I from all over the world. We hope you find it interesting and will come back for more visits in the future. If you are interested in operating with the NQ4I team in a future contest or maybe a station. DX'Pedition istruzioni per il DXers.